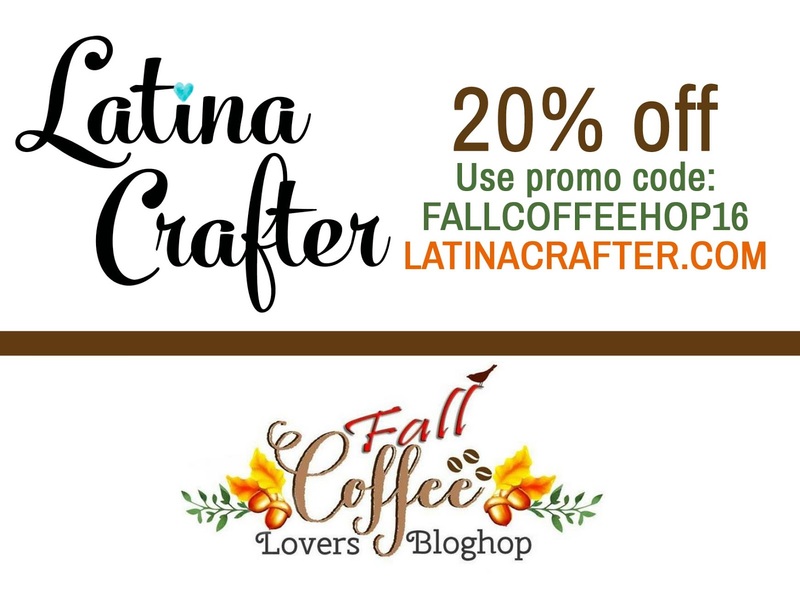 Latina Crafter - Sellos en Español: Fall Coffee Lovers Blog Hop!! 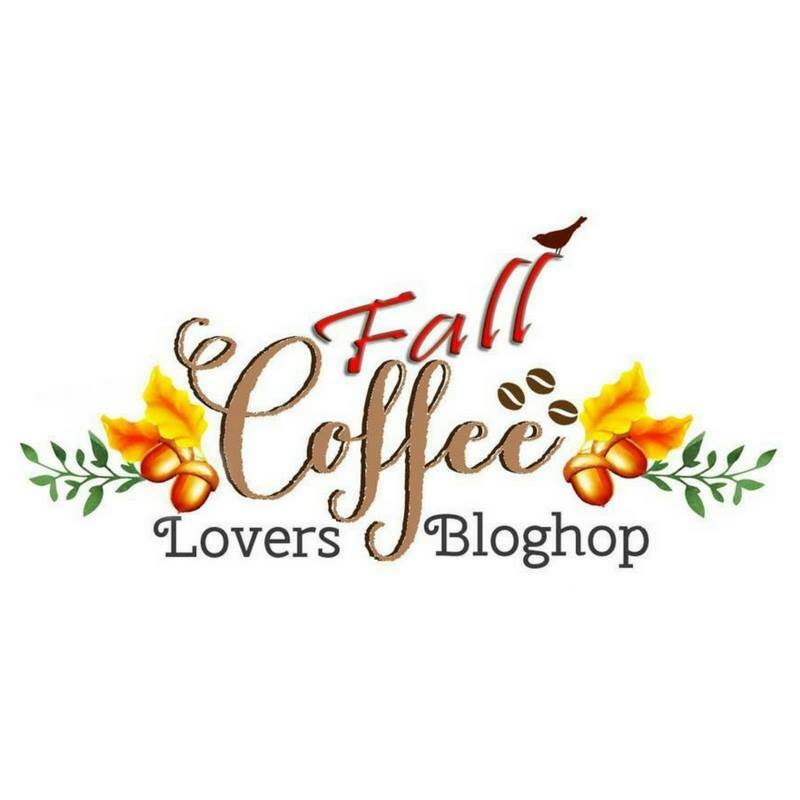 Fall Coffee Lovers Blog Hop!! The blog hop starts HERE!! The inlinkz will be posted to the Coffee Loving Cardmakers blog at 6 am pacific on Friday, September 23. Anyone is welcome to link up during Friday, September 23 at 6 am pacific and Friday September 30 @ 11:59 pm pacific. There are no limits to the number of entries, the more the merrier. Anyone is eligible for a Super Sponsor prize if they link up a newly created Fall Themed Coffee, Tea &/or Cocoa project, no back-linking please. Random.org is used to draw for winners. 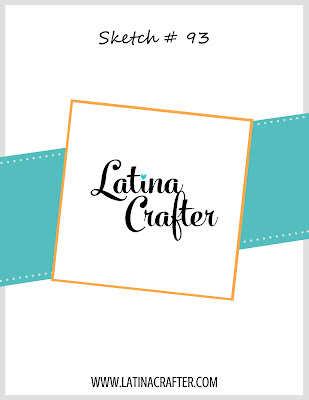 Talking about SUPER SPONSORS, of course Latina Crafter is one (Amy will choose TWO winners for a $25 gift card each to Latina Crafter's store!! wohoo!!! Here is a direct link to our COFFEE theme products!! and here our Pinterest board for COFFEE LOVERS!! Here a code to save 20% off!!! Thank you for joining the HOP and have a wonderful weekend!! WOW... what a coffee party! Love it! How sweet is that set up?! Awesome! And thank you so much for being a super sponsor! Oh my goodness...love your coffee bar! How Awesome is that?! Will you come to my work?! Thanks for being a FABulous Super Sponsor! A Coffee bar to make your own cuppa Coffee..how cool is that? Thank you from me tooo for being a sponsor tooo! Yes, they keep asking to bring more, LOL. I did it twice, but it's a lot of work going up the stairs with an ice chest and all the other goodies, LOL! Love the idea. 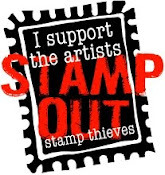 And your stamp is great. I see it on one of my cards for the blog hop! Thanks for being a super sponsor. Thanks for being a Super Sponsor! I would LOVE to work where you are! That's a nice thing to do, and a great idea for National Coffee Day! How cool!! Thanks for being a Super Sponsor! Very fun.... a coffee bar. Thank you for being a sponsor. Thanks for being a super sponsor! The coffee displays are yummy. So kind of you to set up a coffee bar. I will celebrate somehow, whether a run to Starbucks or make something yummy at home. Thanks for being a sponsor. 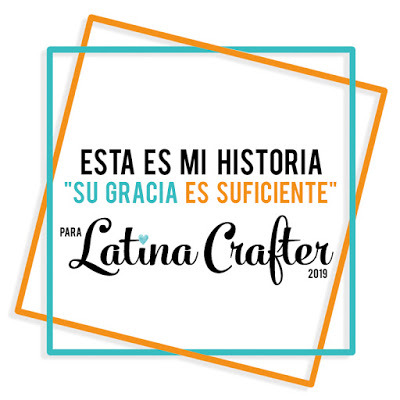 Love Latina Crafter!! thank you so much Ann, for all that love!! Oh my, my mouth is watering, I wish I could join you! What i will do i have not planned yet, but it will be something coffeerelated! Thanks for being such a great sponsor too. Yeahh!! just celebrate and have fun! 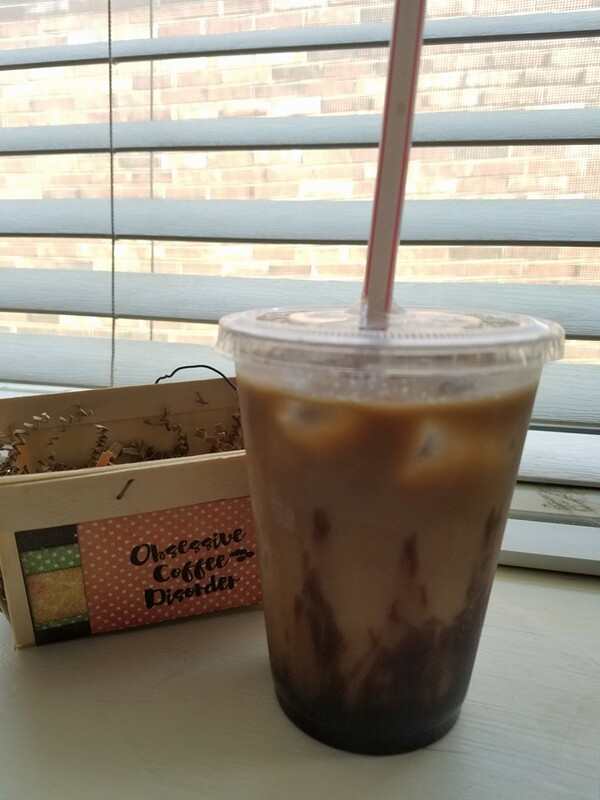 coffee is always a good reason! Looks like some yummy treats displayed in your photos. I don't know if I will be able to do much special for the National Coffee Day but your ideas sound great. Thanks for being a sponsor too. Thank you Verna, hope you do something, at least grab your favorite coffee!! every excuse is a good excuse to drink a good coffee! How sweet of you. Thinking I may take my baby girl out for coffee. :-) Thanks for sponsoring. that sounds amazing!! I love those dates with my oldest daughter!! have fun! YUM! Coffee party!!! Count me in....Thanks for sponsoring. Hey sweet angel!! let me know if you ever come to the area!! a big hug to you! That is awesome! Your coworkers will love you! some of them do, LOL!! What a cool coffee bar. Thanks for being a sponsor! Where do you work again?? LOL What a fun thing to do for your co-workers..
You are so kind to sponsor again this year! That coffee bar looks amazing! How much fun that coffee bar looks! Sometimes our employer has a coffee truck come and park in the parking lot and we all get some free specialty coffee... it is such a nice treat and a great break in the day... thanks so much for being a sponsor! Oh my goodness... you make me drool! Thanks for sponsoring the hop! Oh wow! Beautiful coffee bar!!! Thanks for being a Super Sponsor!!! oh me encanto la idea de la barra de cafecito Diana, tu siempre presente en estos eventos que Dios te bendiga siempre, saluditos!!! A coffee party sounds like fun times! And you make it look perfect! That looks yummy! Such a cool idea! I bet everyone loved it! 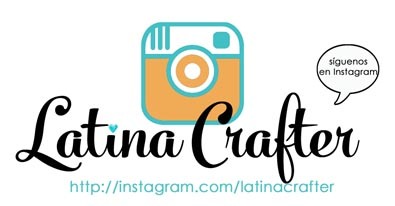 Thank you so much for sponsoring my favorite blog hop! I would be thrilled to win your prize! Wishing you a great day! What a awesome RAK! 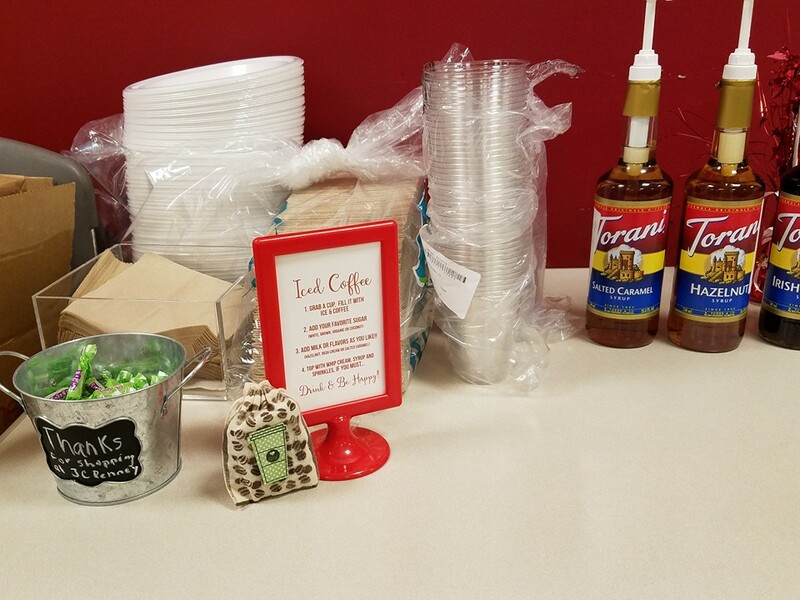 Your coffee bar setup looks inviting! Yum! Delicious coffee party presentation! Thanks for being a super sponsor! Wow - now that is a coffee party I'd love to attend - YUM! Thanks for sponsoring the hop!!! Yummy! I would LOVE this little party at my office. :0 Thanks for sponsoring the hop! cute coffee party! super idea!! Thanks for being a sponsor! 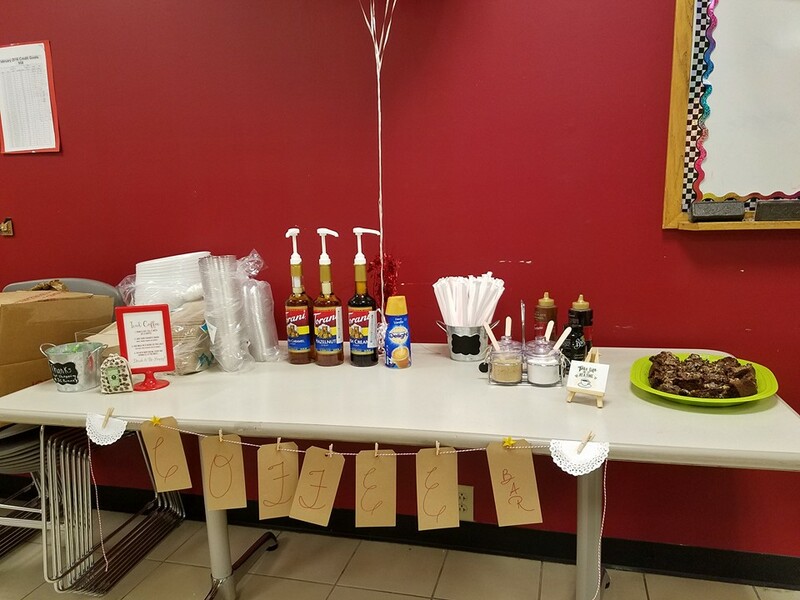 Super spread for your office peeps!! Gosh, I want to come!!! I'm just going to go down to Dunkin' Donuts and get theirs on the day! Easy peasy! Came over to thank you for being a super sponsor for Fall Coffee Lovers Blog Hop!! Wow this is such an awesome idea. 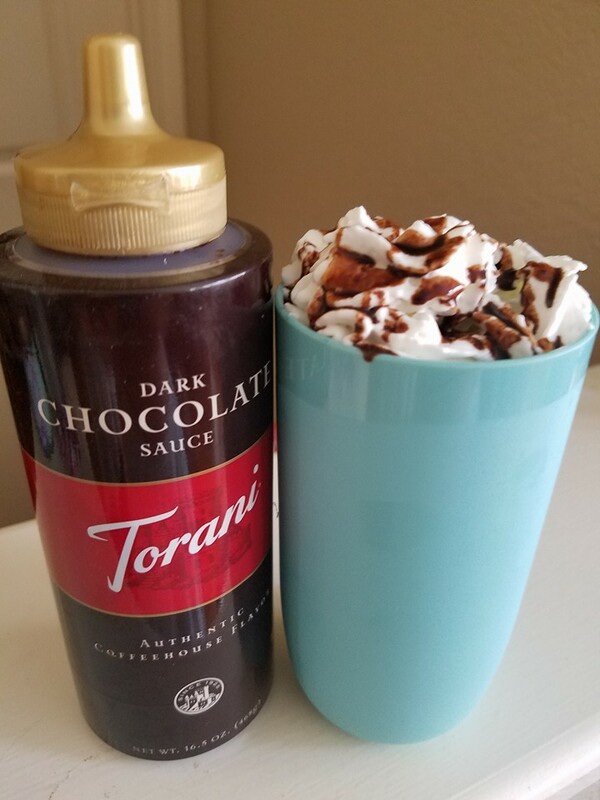 I think i'm going to plan a coffee cup treat for a friend. Thanks for the inspration. I'm drooling now with all those yummy looking coffee drinks! <3 this idea! Thanks for being a sponsor of this awesome hop! Looks like a coffee party! Love it! Thanks for being a sponsor! Great idea! You are always so generous. Thanks so much for sponsoring again! 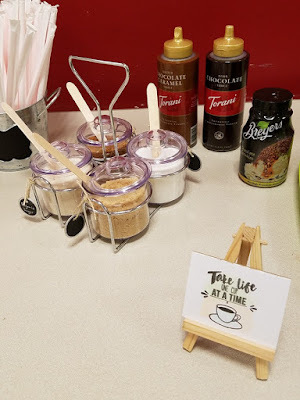 Love the coffee bar - it's a great idea and I'll definitely borrow it for one of my gatherings! thanks for being a sponsor! 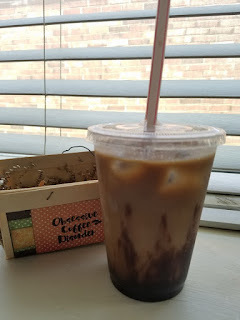 Yes, I remembered today is National Coffee Day. I love the coffee syrups and have many, even in sugar-free. Thanks for being a super sponsor. Unos proyectos cafeteros muy bonitos.